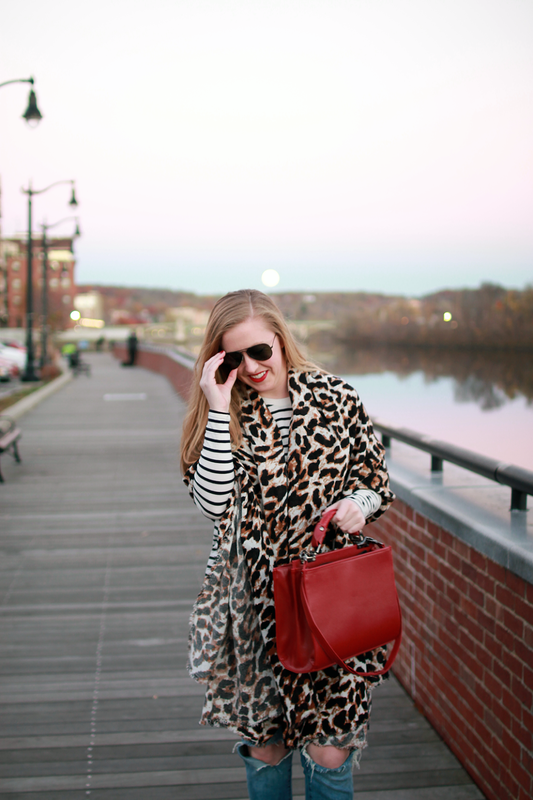 This is my favorite scarf of the season! So its not surprise I had tons of fun wearing it a couple different ways. I hope this provides you with a bit of inspiration for all your favorite blanket scarfs this winter. 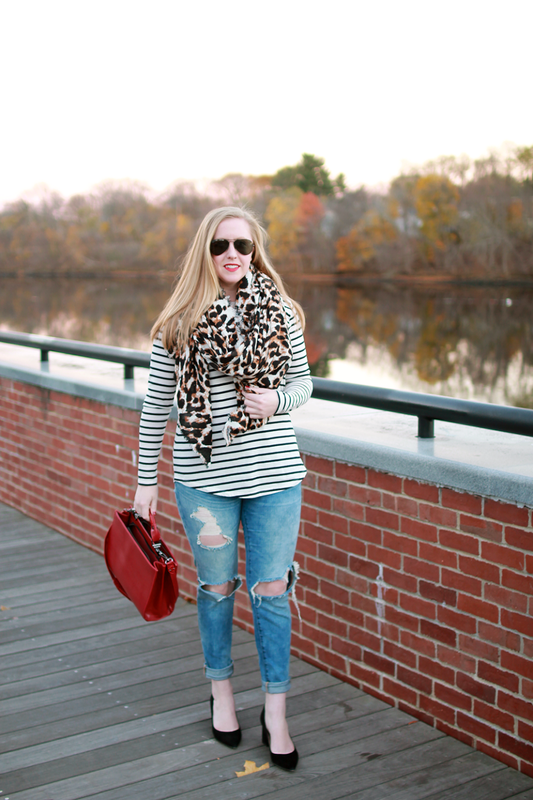 For even more ideas, check out last year's blanket scarf post.